5. 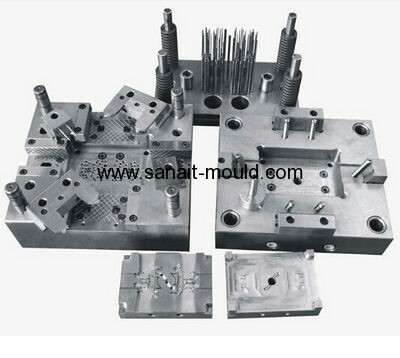 Mould Life:300,000---3,000,000 shots depend on the material of your mould. 6. Packing:Wooden case or as per customers' requirement.